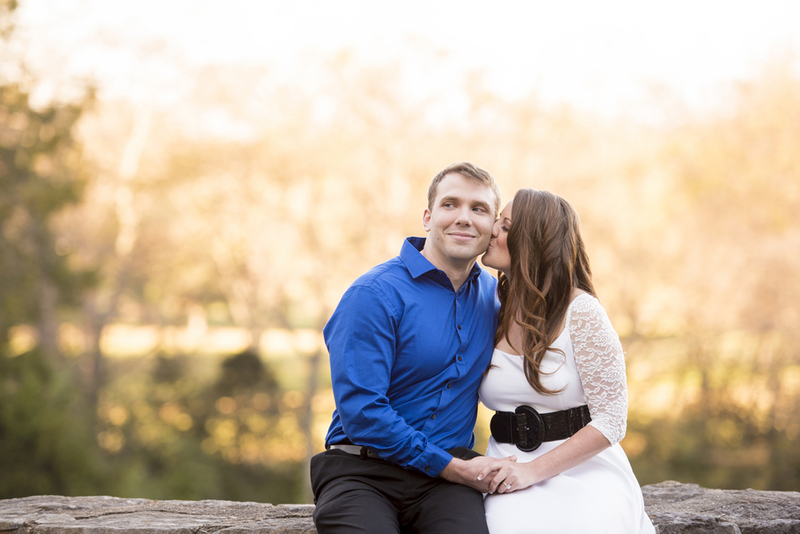 It was a fine day at Percy Warner Park when our featured couple today had their engagement session. 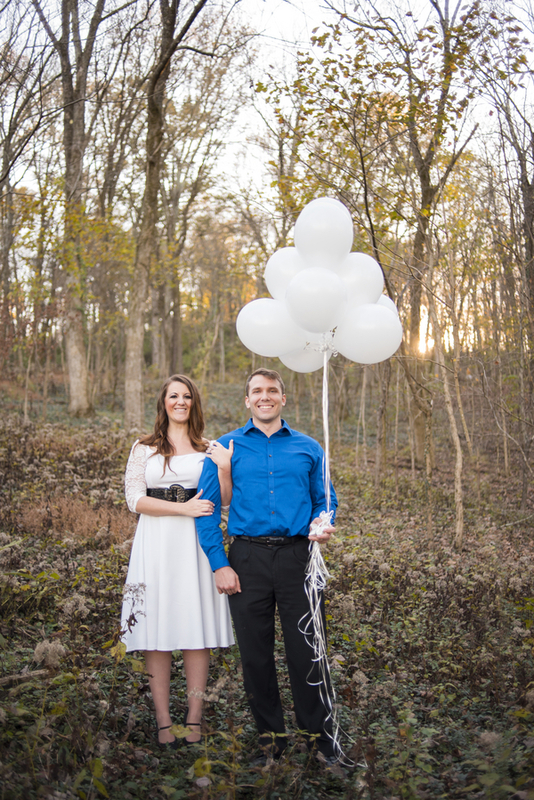 Mandy, being the jolly person she is, had so many fun ideas that she wanted to incorporate, including the balloons! 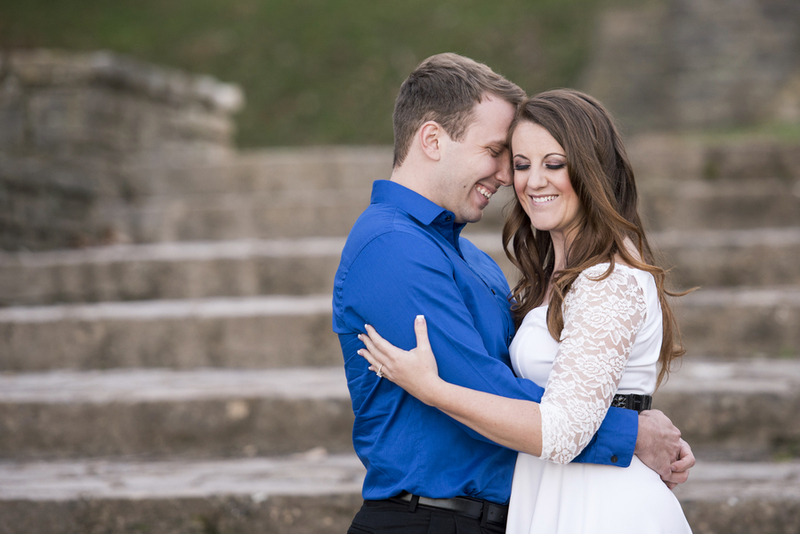 Cheers to Ivory Door Studio for capturing naturally happy shots! 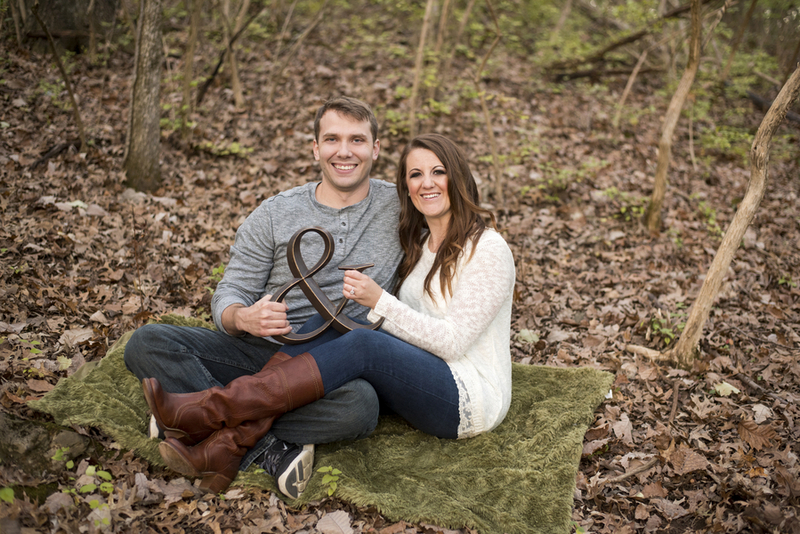 Congratulations, Mandy and Rj, on your engagement! 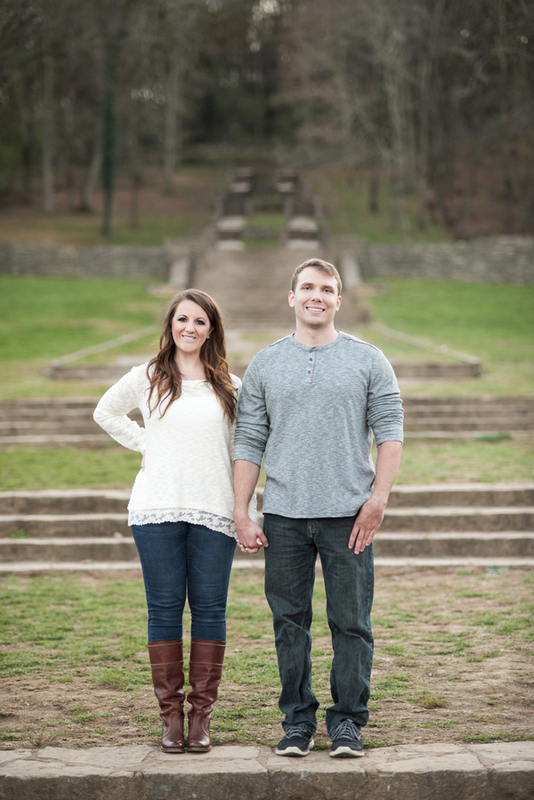 The couple loves the outdoors which is why they chose Percy Warner Park. They had beautiful scenery, trails, hills, tall trees, flowers. They had a long staircase that leads up to the top of the hill that is beautiful. 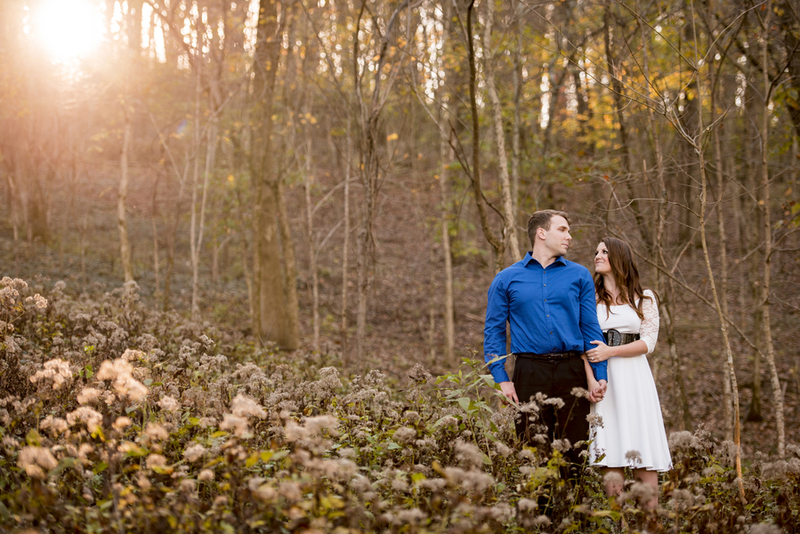 With the sunlight shining through the trees, it was a perfect spot for the two. Laughing and more natural shots. 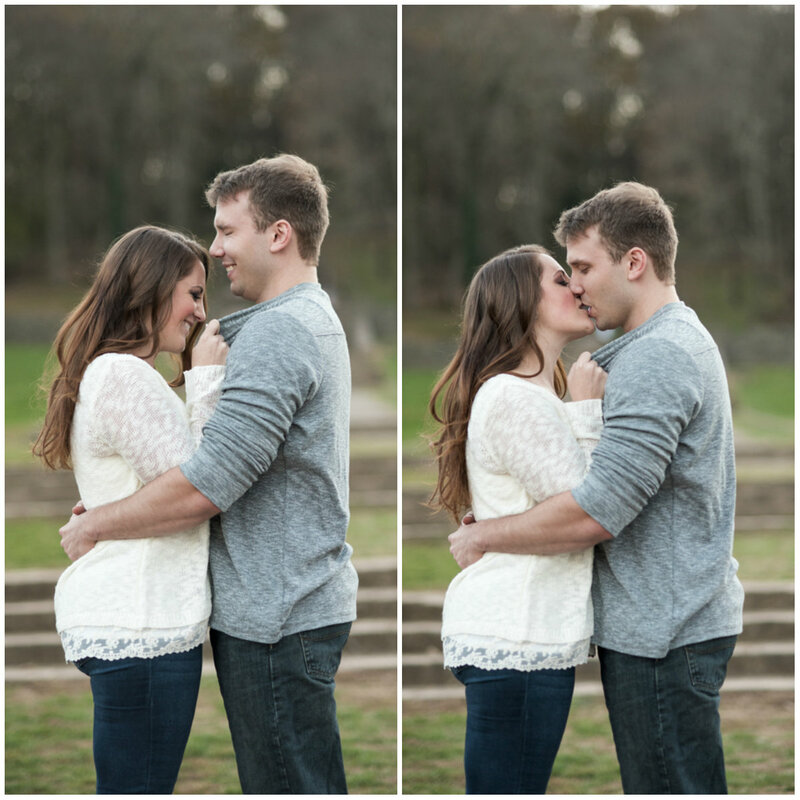 These show how the couple were really feeling in the “moment”. Planning a wedding is very stressful. 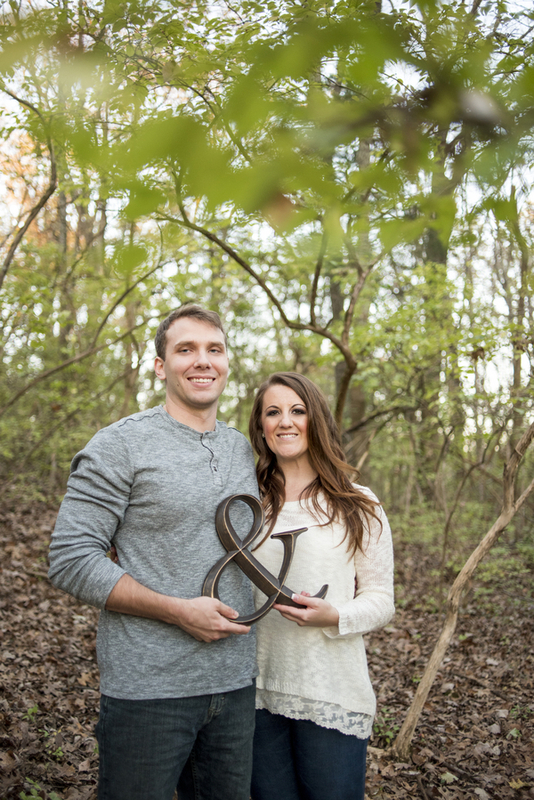 It’s very easy to get caught up in the details of the wedding: centerpieces, decorations, bridal party attire, etc. Those things are important but just remember the real reason why you are getting married. You are committing the rest of your lives to one another. 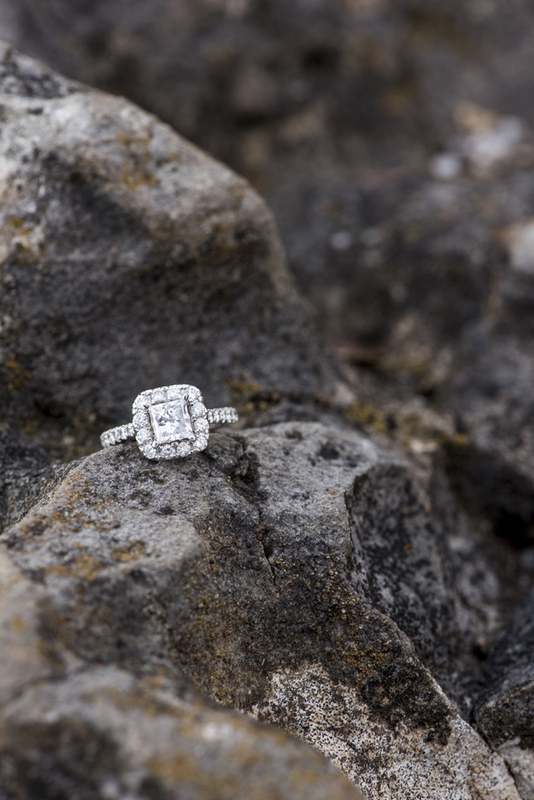 You are marrying your best friend, your one true love. That is the only thing that matters that day. Just be in the moment. 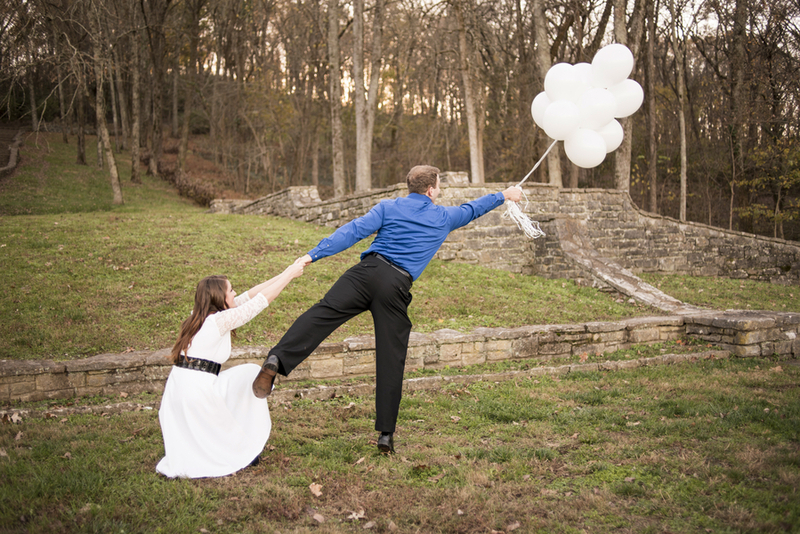 Your wedding should represent who you are as a couple. Do what’s best for you. Keep others suggestions in mind, but at the end of the day do what you want to do and not what others want you to do. This is your day.